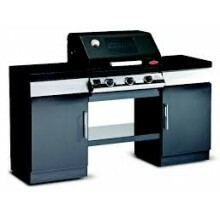 BESPOKE OUTDOOR KITCHENS. 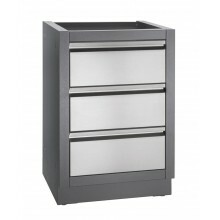 Cooking and storage solutions to fit your space and budget. 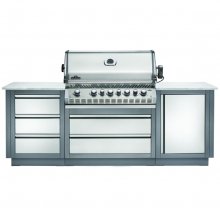 Let your imagination run free with our built-in range designed for your dream outdoor kitchen. 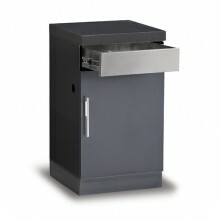 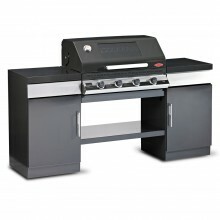 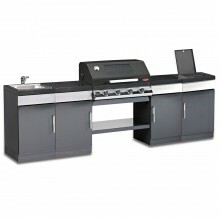 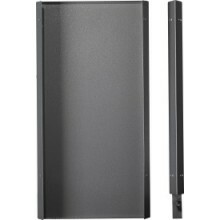 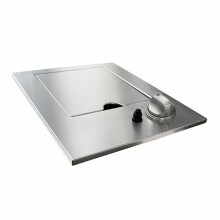 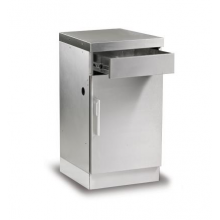 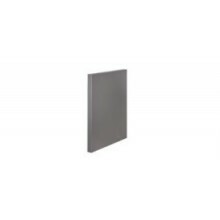 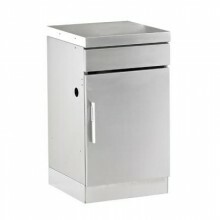 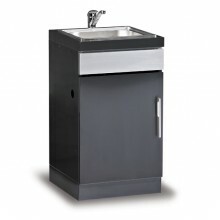 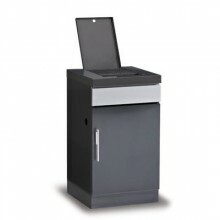 We offer a selection of products designed to accommodate any outdoor kitchen idea or budget. Easily create a customised outdoor BBQ area from an assortment of built-in grills, storage cabinets and grilling accessories. 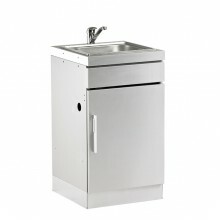 Beefeater Artisan 3000E Signature ModuleThis fantastic Outdoor Kitchen is created with a fantastic B..
Beefeater Artisan 3000S Signature ModuleThis stunning outdoor kitchen module has a ready made sturdy..
Beefeater Artisan 3000SS Signature ModuleThis stunning outdoor kitchen module has a ready made sturd..
Beefeater Artisan Corner 3000E Kitchen with Sink and Fridge*Comes with Free Grill Cover*Australia's ..
Beefeater Artisan Corner 3000S Kitchen with Sink and FridgeThe Beefeater Artisan Corner Kitchen with..
Beefeater Artisan Corner 3000SS Kitchen with Sink and FridgeThe Beefeater Artisan Corner Kitchen wit..
Beefeater Artisan Linear 3000E Kitchen with Sink and Fridge*Comes with Free Grill Cover*The complete..
Beefeater Artisan Linear 3000S Kitchen with Sink and FridgeThe complete Austialian outdoor grilling ..
Beefeater Artisan Linear 3000SS Kitchen with Sink and FridgeAustralia's next top (BBQ) model is here..
Beefeater Artisan Signature Proline with HoodThe Beefeater Signature Proline series is brand new for..
Beefeater Artisan Signature Proline with LidThe Beefeater Signature Proline series is brand new for ..
Beefeater Discovery Plus 1100 3 Burner Outdoor KitchenYour very own outdoor kitchen with integrated ..
Beefeater Discovery Plus 1100 4 Burner Outdoor KitchenYour very own outdoor kitchen with integrated ..
Beefeater Discovery Plus 1100 5 Burner Outdoor KitchenThe Beefeater Discovery is one of the most pop..
Beefeater Discovery Plus 1100 5 Burner Outdoor KitchenYour very own outdoor kitchen with integrated ..
Napoleon Oasis 100 - Prestige PRO 665 - Kitchen BBQ w/ Free Cover The Napoleon Prestige P..
Napoleon Oasis 200 - LEX605 - Island Gas BBQ - Free CoverThe Napoleon BILEX605 RBI Built In Gas Barb..
Napoleon Oasis 300 - PRO665 - Island Gas BBQThe fantastic Napoleon Prestige Pro 665 Built In Gas BBQ..
Napoleon Oasis 400 - PRO825 - Island Gas BBQ - Free CoverThe Napoleon Prestige BIPRO 825 RSBI Built .. 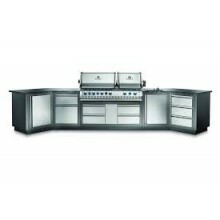 The Napoleon BILEX485 RBSS-1 Built in Gas Barbecue has all you need for the perfect built in outdoor..
Includes Free CoverThe Napoleon BILEX605 RBI Built In Gas Barbecue is perfect for any outdoor kitche..
Includes Free Cover The Napoleon Prestige Pro 665 RSIB Natural Gas Barbecue is the perfect blen..
Includes Free Cover The Napoleon Prestige PRO500 Built In BBQ is perfect for those looking for ..
Includes Free CoverThe Napoleon Prestige PRO500 Built In BBQ is perfect for those looking for qualit..
Includes Free Cover The Napoleon Prestige Pro 665 RSIB Built In Gas Barbecue is the perfect ble.. 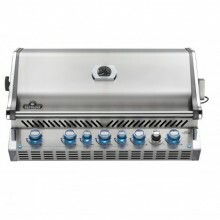 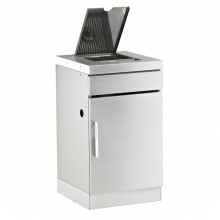 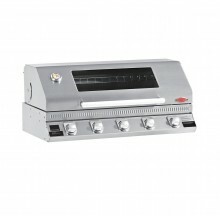 The Napoleon Prestige BIPRO 825 RSBI Built In Gas BBQ is quite simply, as good as it gets! 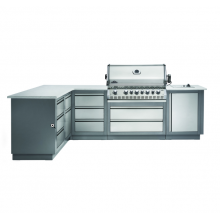 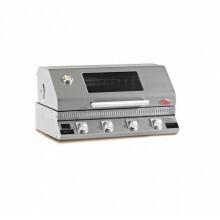 This stun..
Beefeater Discovery 1000R 3 Burner Built In GrillThis classic Australian design has always been a ma..
Beefeater Discovery 1000R 4 Burner Built In GrillThis classic Australian design has always been a ma..
Beefeater Discovery 1000R 5 Burner Built In GrillThis classic Australian design has always been a ma..
Beefeater Discovery 1000S 5 Burner Built In GrillThis classic Australian design has always been a ma..
Beefeater Discovery 1100E 5 Burner Built In GrillFeaturing stainless steel cooktops and a porcelain ..
Beefeater Discovery 1100S 4 Burner Built In GrillFeaturing stainless steel cooktops and stainless st..
Beefeater Discovery 1100S 5 Burner Built In GrillFeaturing stainless steel cooktops and stainless st.. 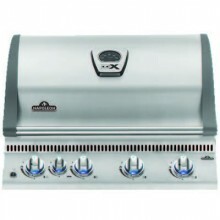 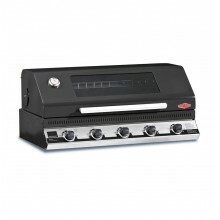 The Napoleon Built in Range Side Burner gives you an extra 10,000 BTU’s to your outdoor kitchen whil..
A fantastic addition to your LEX Series Gas Grill. 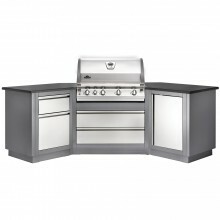 You can now create an entire outdoor kitchen for ..
Beefeater Artisan Corner UnitA fantastic addition to the kitchen, and is ideal for configuring an L ..
Beefeater Artisan Fridge and Sink ModuleAustralia's leading BBQ brand didn't get it's name for no re..
Beefeater Discovery ODK Basic Cupboard Powdered Coat BlackA Black powdered coated outdoor basic cupb..
Beefeater Discovery ODK Basic Cupboard Stainless SteelA Stainless steel outdoor kitchen cabinet for ..
Beefeater Discovery ODK Basic Draw Unit Powdered Coat BlackA Black powdered coated outdoor kitchen d..
Beefeater Discovery ODK Basic Drawer Unit Stainless SteelA Stainless steel outdoor kitchen draw unit..
Beefeater Discovery ODK Kitchen Sink Unit Powdered Coat BlackA Black powdered coated outdoor kitchen..
Beefeater Discovery ODK Kitchen Sink Unit Stainless SteelA Stainless steel outdoor kitchen sink unit..
Beefeater Discovery ODK Side Burner Unit Powdered Coat BlackA Black powdered coated outdoor kitchen ..
Beefeater Discovery ODK Side Burner Unit Stainless SteelA Stainless steel outdoor kitchen side burne..
Napoleon Oasis Two Drawer Cabinet IM-2DCDimensionsHeight: 88.9cmWidth: 61cmDepth: 61cmFeatures2 Draw..
Napoleon Oasis 3 Drawer Cabinet IM-3DCDimensionsHeight: 88.9cmWidth: 61cmDepth: 61cmFeatures3 Drawer..